We were proud to have a fun and exciting weekend in Omaha, Nebraska at Kanpai! Con. 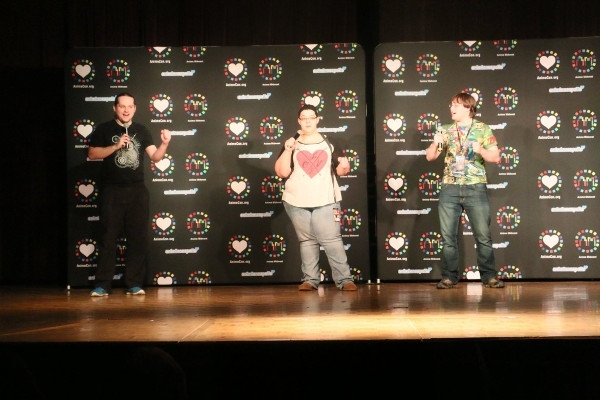 We had hundreds of anime fans join us for the first ever AnimeCon.org convention in Nebraska, and we hope to do it again. Check our Facebook for a ton of pics. I was honored by the warm reception Nebraska anime fans had for us, and I hope everyone had an amazing time! If you're uncomfortable during the convention. Huge anime convention comes to Chicago. A note on sharing convention space.